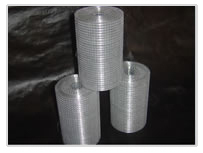 Manufacturer of perforated sheets with round holes, perforated sheets with square holes etc. 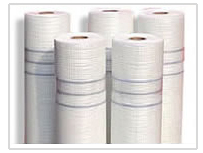 we are manufacturing wide range of Perforated sheets. 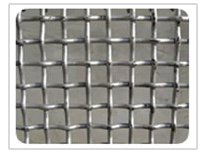 We are manufacturing wide range of chain linking fencing. 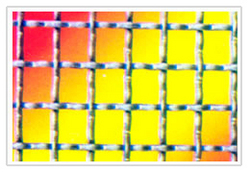 Perforated sheets with Round Holes from 0.40mm size to 80mm DIA are available in various Thickness from 0.20mm to 20mm Thickness. 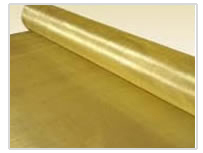 Sheets can be supplied in staggered or parallel pitch in all metals. 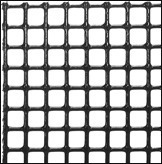 Perforated sheets with square holes from 1mm to 80mm are available in various Thickness from 0.20mm to 20mm Thickness Sheets can be supplied in staggered or parallel in all metals. Perforated Sheets with oblong holes or Rectangulas slots can be supplied from 0.4mm X 4mm to 35m X 75mm & are available in various Thickness. 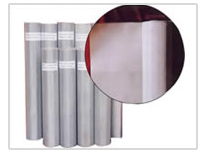 Sheets can be supplied in staggered or parallel pitch in all metals. 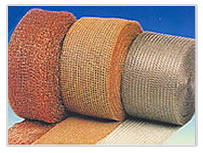 Wire Meshes From 1-Mesh to 500 Meshes upto 375 mtr. 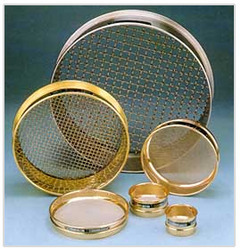 in width of all types in all metals for used in all types of industries are available as per customers requirements. 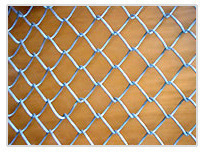 Vibating Screens upto 20MM wire dia are also available.